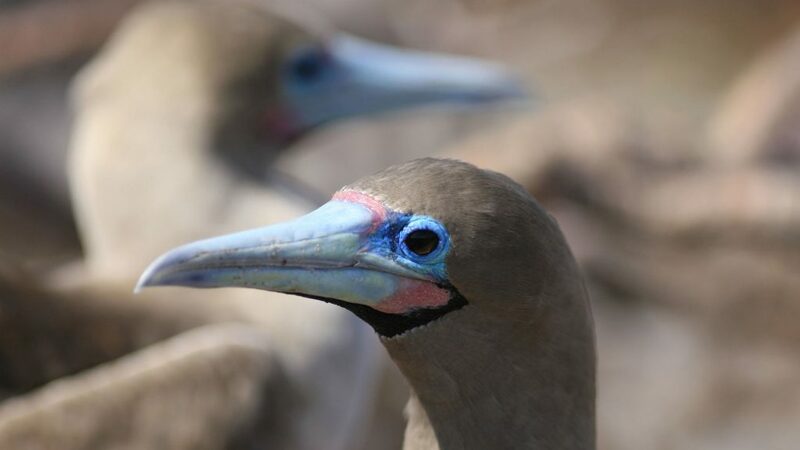 If Charles Darwin were to disembark on the Galapagos Islands right now, he would still be greeted by the same iguanas, finches, blue-footed boobies, sea lions and giant tortoises. 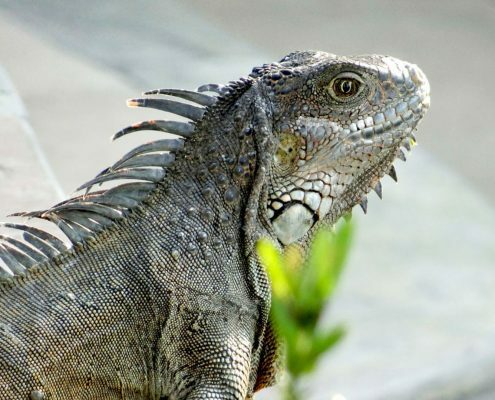 Today, life in this Ecuadorian archipelago of 13 volcanic islands carries on more or less exactly as when the great naturalist began writing his Theory of Evolution here. 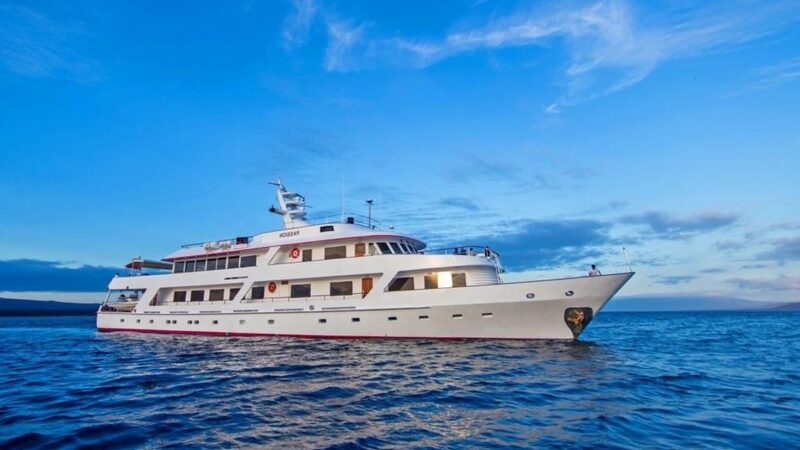 The only different being, of course, the number of tourists that visit on day charter or, more sensitively for this unique habitat, the kind of expedition vessels offered by Equinoxe Yachts for Galapagos cruises that truly deliver all the magic of a trip you will remember all your life. 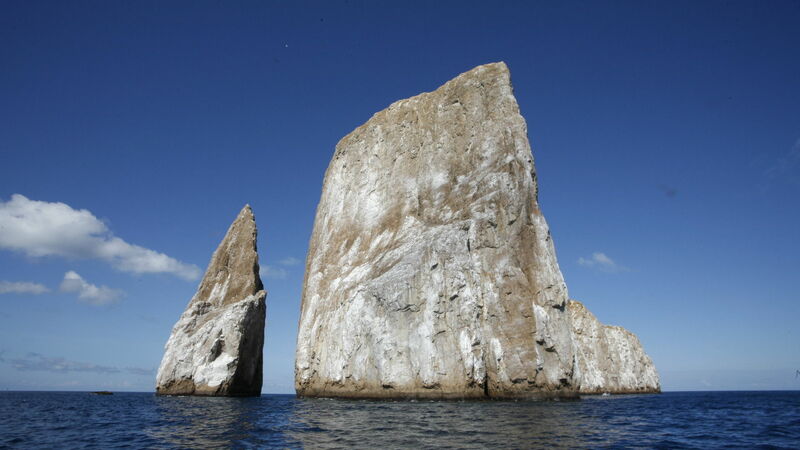 Discovered in 1535 when a ship anchored in the local waters, they were named La Islas Encantades (the Enchanted Islands, ed.’s note) because of the strong and unpredictable sea currents that seemed to possess them, making navigation in and around them extremely perilous. 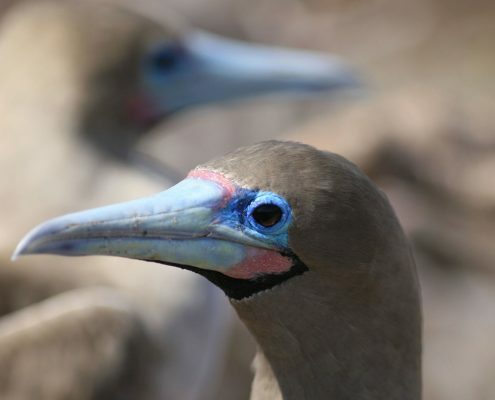 The Galapagos Islands were formed 4.5 million years ago by the eruption of undersea volcanoes and were uninhabited for millennia until the 1700s when they were used first as a haven by pirates, then as whaling stations and also a penal colony. 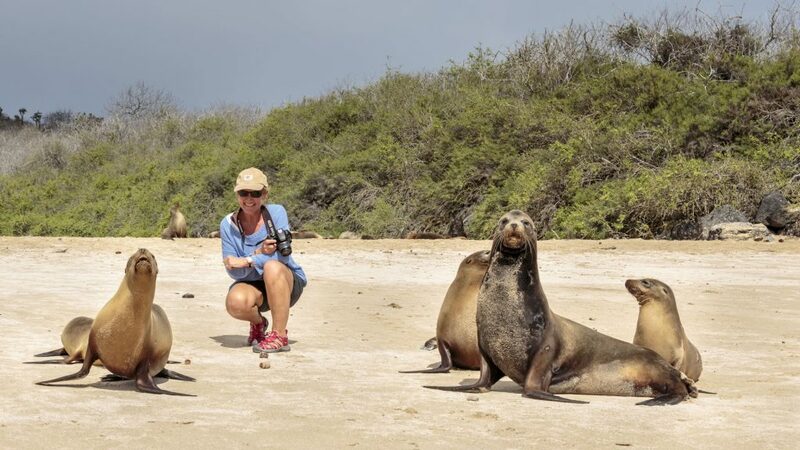 Now acknowledged as a genuine natural paradise, the Galapagos Version 2.0 still retain their unique charm despite many changes and are well worth visiting and experiencing at a leisurely pace by sea. 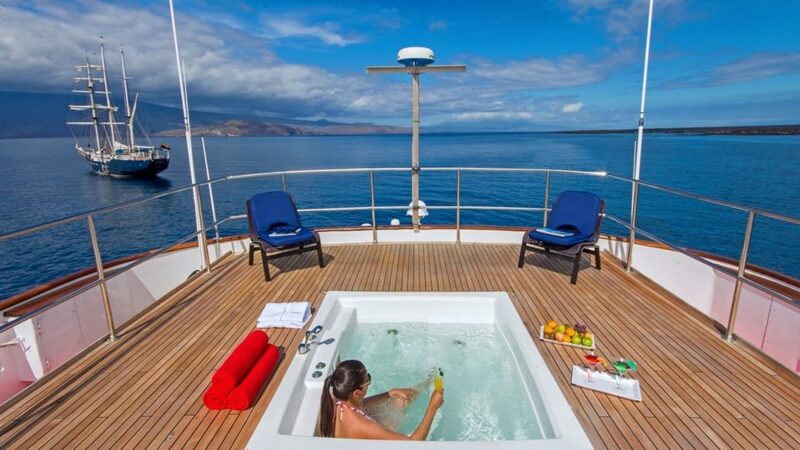 We recommend treating yourself to a charter of a week at least. 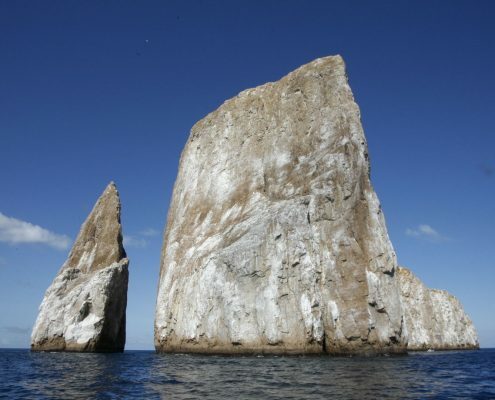 From bustling Santa Cruz – the embarkation and disembarkation point of every Galapagos cruise – to the unforgettable Isabela Island with its lava rock and sandy beaches where iguanas and walruses sun themselves happily, completely ignoring everything and everyone else, all the way to the smaller and more remote San Cristobal, Floreana and Española, it’s discovery, discovery, discovery. 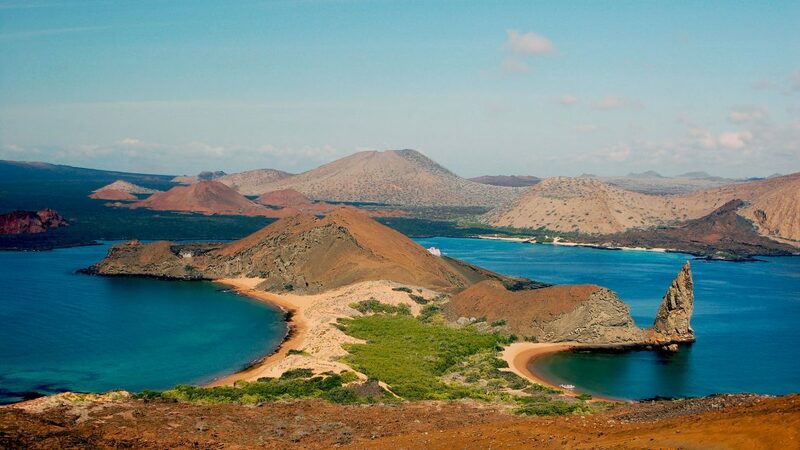 Spread across an area smaller than Umbria, the Galapagos are home to 8,000 different species, at least 30 per cent of which are unique to these astonishing islands and their waters. 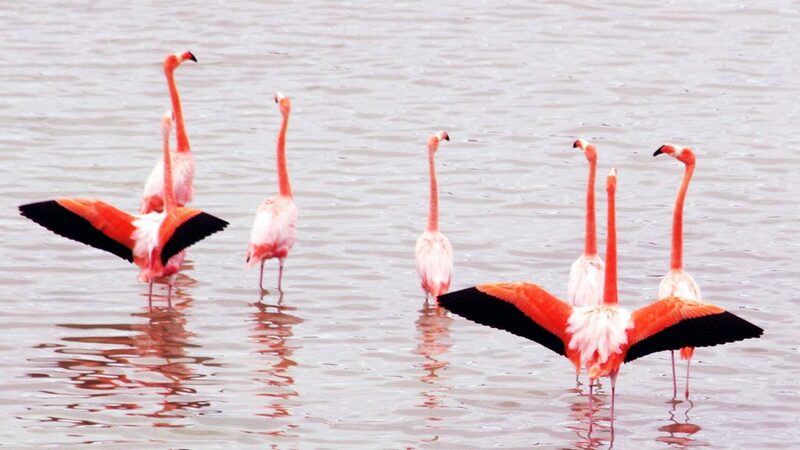 It is not so much the number but the sheer variety of animals moving, flying and swimming through its cold blue waters that turn the Islas Incantades into a cross between Jurassic Park and the Garden of Eden, ensuring that they will hold even the most seasoned traveller spellbound. 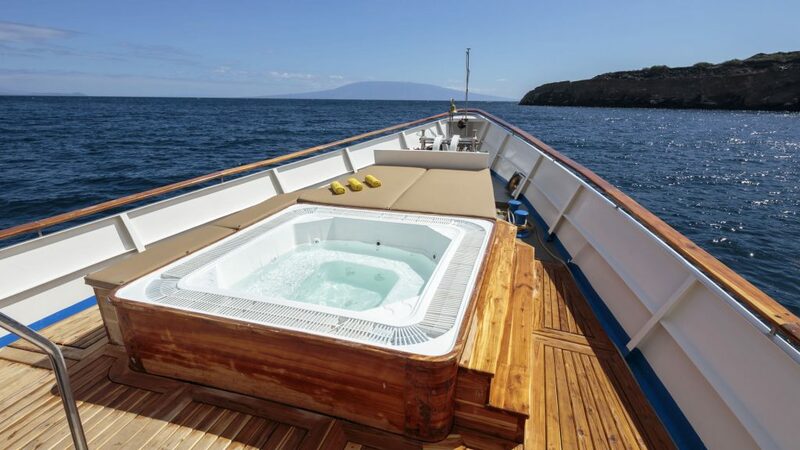 That said, you have to tread your way carefully when choosing a luxury Galapagos cruise to ensure you really do get an holiday with a capital H. Why not treat yourself to one of Equinoxe Yachts hand-picked expedition vessels, M/Y Passion and M/Y Grace and Evolution. 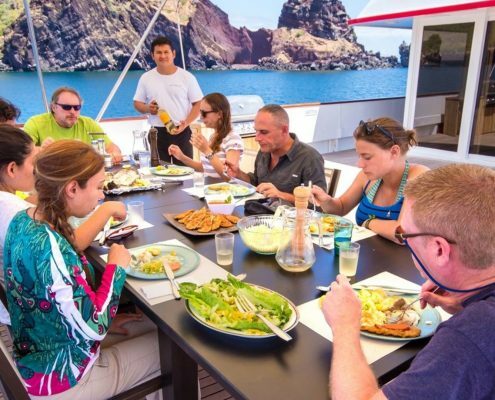 You’ll find yourself in the hands of an expert crew, some of whom are nature guides, with an in-depth knowledge of the area and years of sailing here behind them. 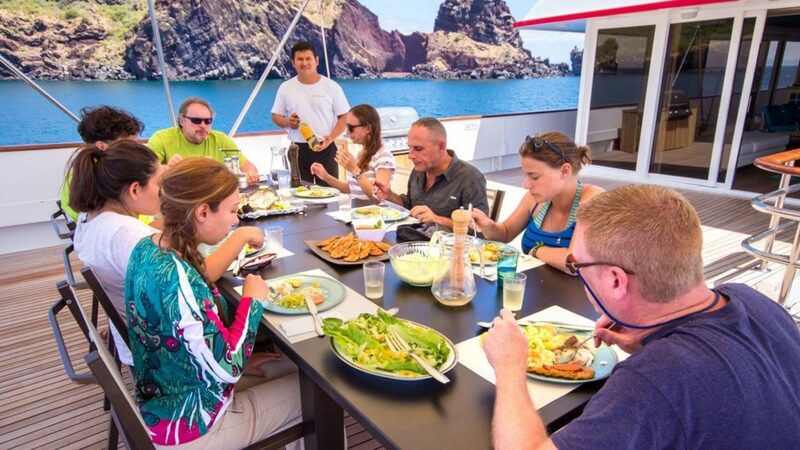 Visiting the Galapagos aboard Equinoxe Yachts-guaranteed yachts means that you can also rest assured that you are respecting the area’s fragile ecosystem, which has been increasingly under threat since cruising routes were opened up. 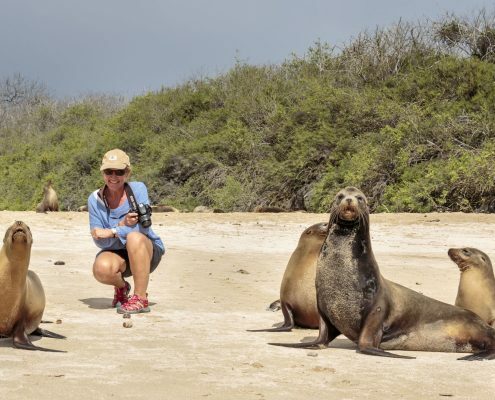 Luckily, permits and visits (paid) are meted out sparingly in terms of time and the island rangers – without whom you can’t tour the nature reserves – still act as a brake of sorts. 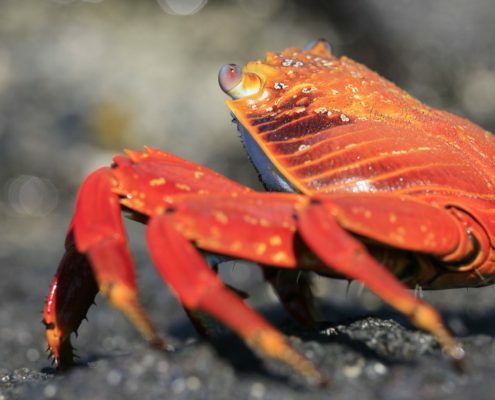 In this evolutionary theme park, there are no large natural predators and little competition for territory as each species has its own habitat. 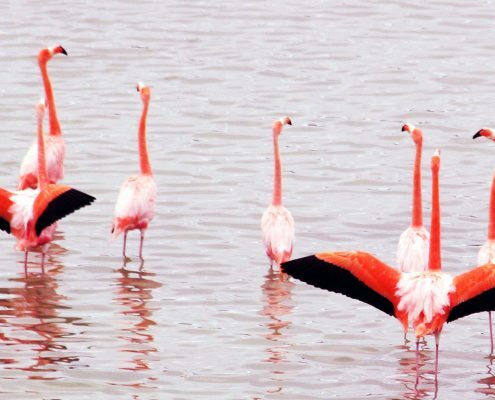 The animals here join in island life without any fear whatsoever. 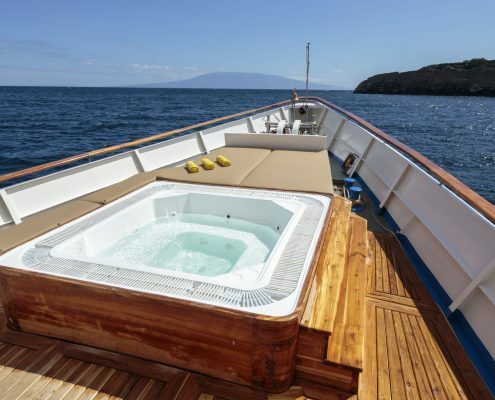 You might indeed find a seal and her pups happily stretched out, drying off in the sun, aboard your tender. 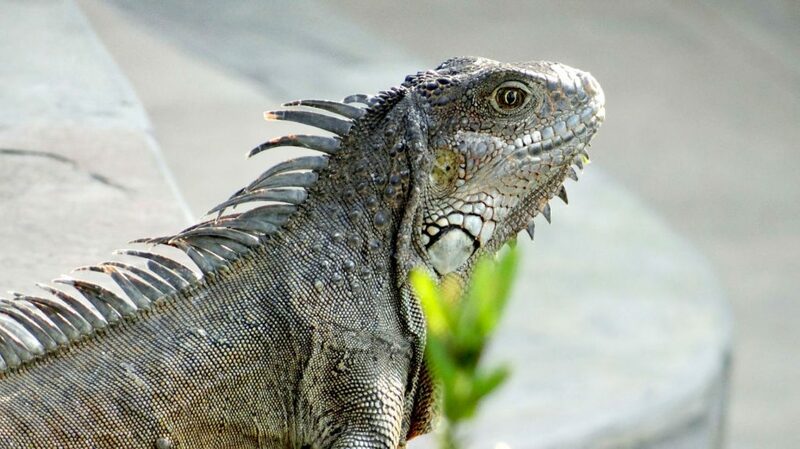 Lava black or garishly coloured iguanas sit still as the rocks around them and don’t even move as you inspect them up close. At the fish market, the sellers divide their daily catch between their customers and the local pelicans and sea lions. 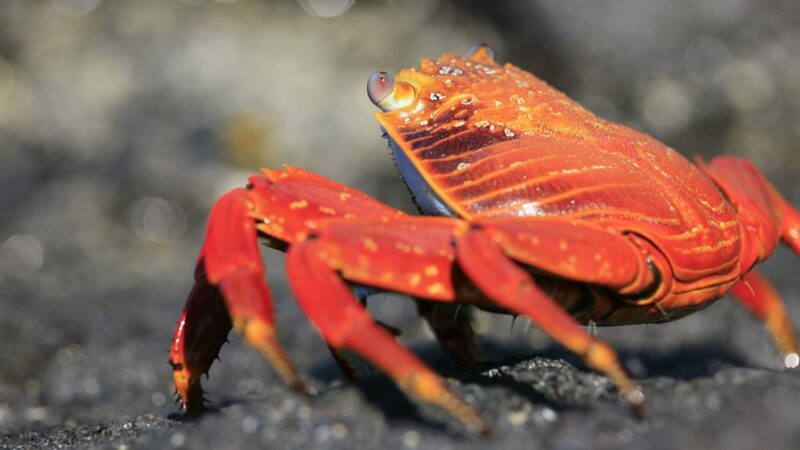 In other words, everything about the Galapagos is absolutely unique. 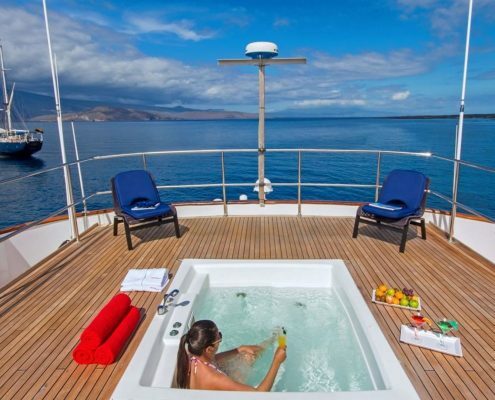 In this area of the Pacific, Equinoxe Yachts represents two of the leading specialist operators providing Galapagos cruises. 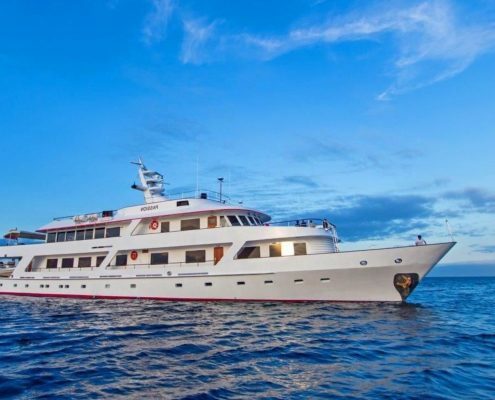 This means it can offer its clients the expedition vessel Passion, one of the largest Luxury Yacht Cruise vessels operating in the Galapagos (12 guests) with a one-to-one passenger-crew ratio and gourmet cuisine served aboard, and two equally luxe motoryachts, Grace (9 guest cabins) and Evolution (16 guest cabins). 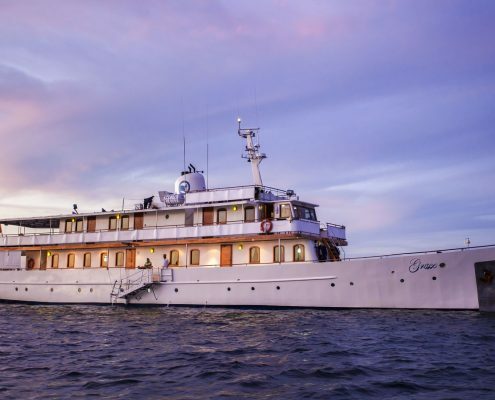 If nature cruises are your thing, then all you have to do now is go! But when is the best time to go? 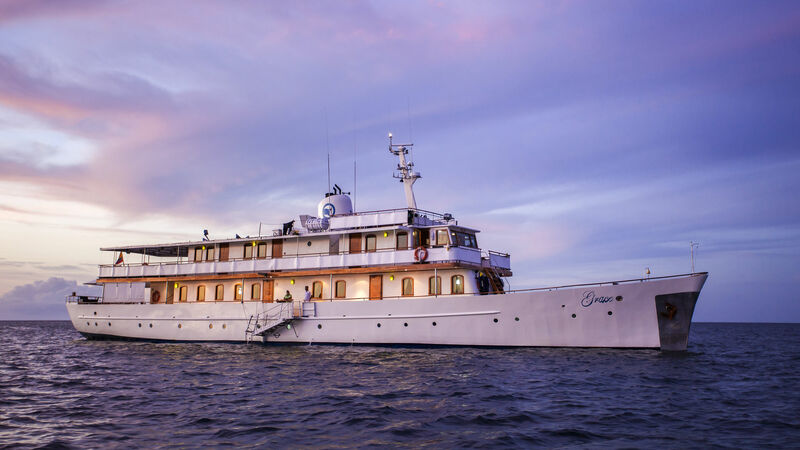 As they are a great year-round destination because of their location on the equator, the Galapagos really don’t have an off season – unlike many other charter destinations. 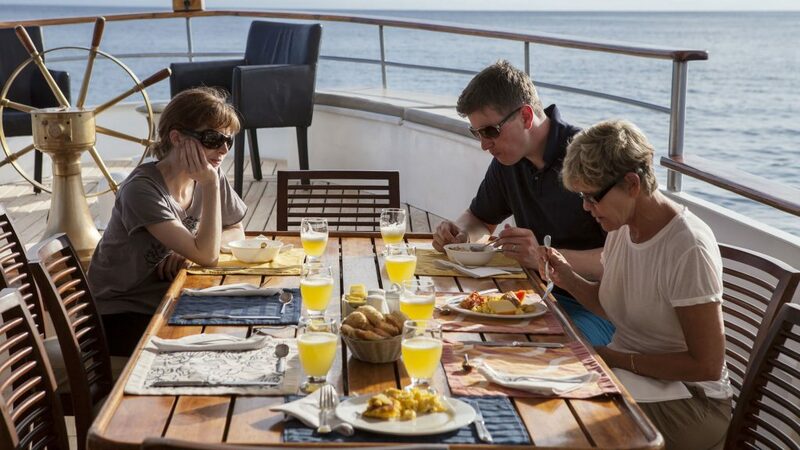 The only proviso is that the tourist high season is between mid-December and mid-January and then from June to August, coinciding with the main holiday seasons worldwide. 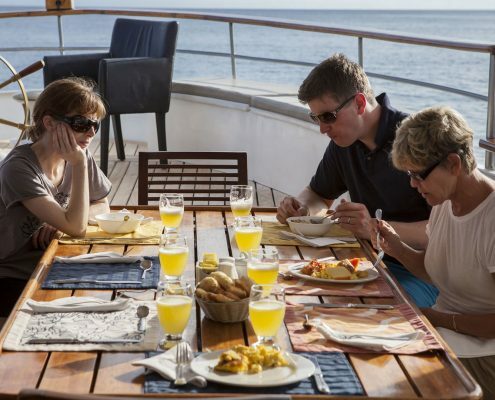 If you are planning a cruise in these very popular months, then you will need to book at least 3-6 months in advance. Bear in mind too that from the end of December to early January is the warmest and most humid part of the year there, although March and April are the hottest. The end of June to December is relatively cool and dry.